Now, dat sounds like a good plan! Yay! 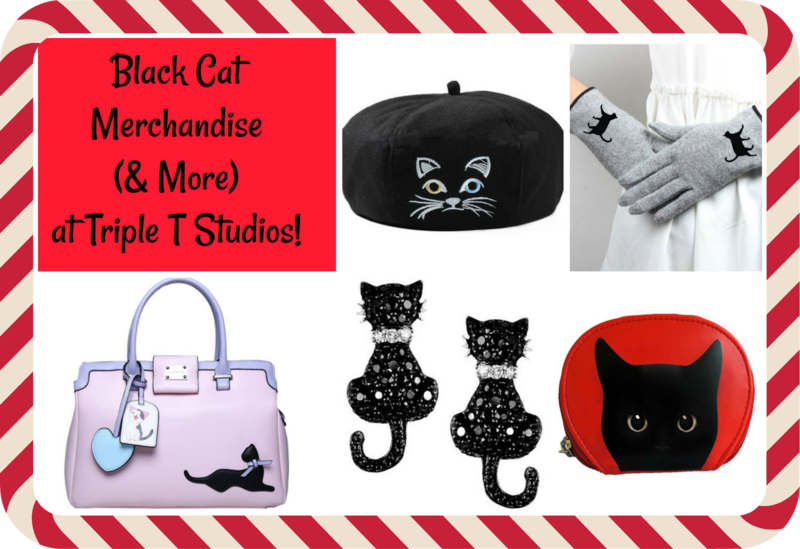 I think these are awesome suggestions - more black cats, and less going out to stores today! Great suggestions! We're licking our lips already! Black Cat Friday? Now that's more like it! We don't go out to shop on Black Friday. Rather, we stay home and deck the halls for Christmas! P.S. Jane is such a darling! You won’t find me at the stores, either, Mudpie and Melissa. Your ideas are great! There's no way the mom goes out shopping on Black Friday She much prefers staying home with us and shopping on line. Staying in for black cat friday!!! That puurse is SO flippin' cute! 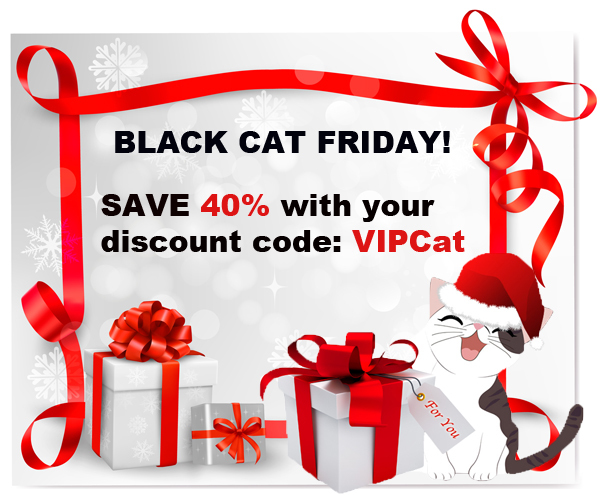 Black Cat Friday - I love it! I'm one who does venture out on Black Friday, but I go mid-morning and it's never that busy.